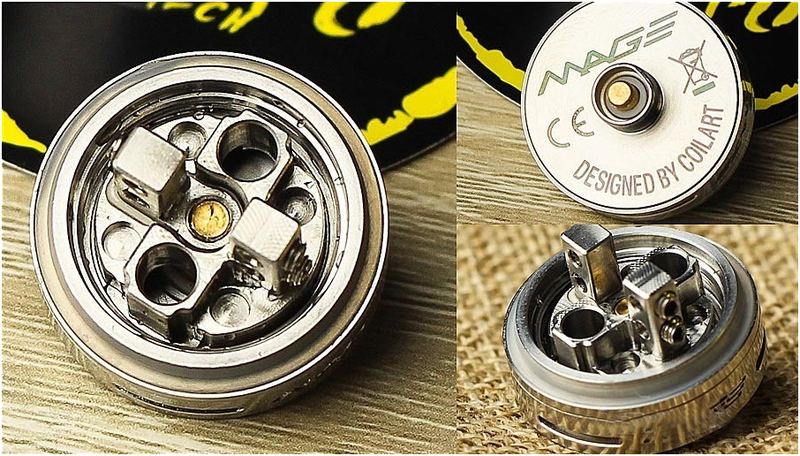 Recently, Coil Art has launched a mini RTA—Mage RTA, which goes the route of small size RTAs. I’m here to share my use experience with you guys. Mage adopts paper box packaging, of which the top is transparent and imprinted with the logo of Coil Art. Through the transparent part we could see the atomizer inside. The two sides of the box are imprinted with the pattern of wand and the product name respectively. The front side is marked with the diameter and tank capacity. Inside the pack there is also a standby glass tank, a hexagon wrench, several colorful sealing rings, a pack of standby screws, a card and a Coil Art silica ring. Mage’s structure is the same as the typical bottom airflow liquid storage atomizers. It has three bar shape adjustable airflow ports. 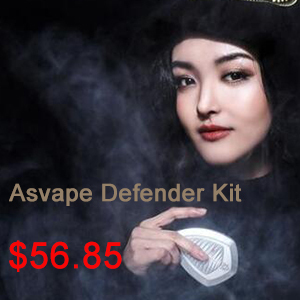 The material and diameter of the drip tip indicate that Mage is a big vapor atomizer. 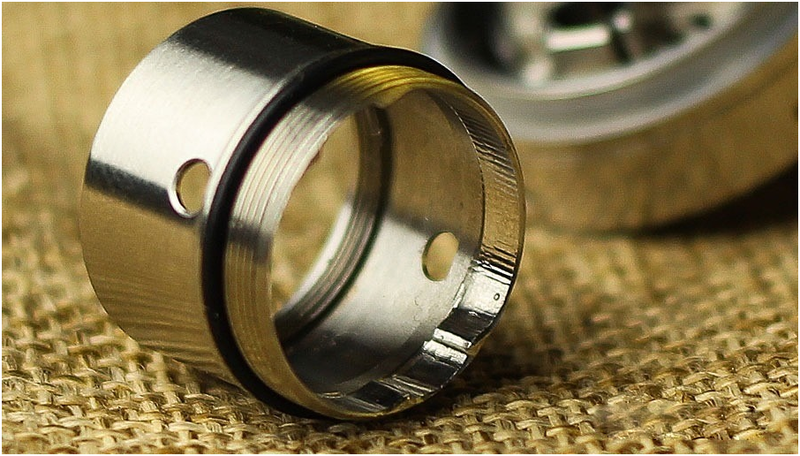 The large diameter is beneficial to discharge vapor, and the nonmetal material could prevent from conducting heat to the drip tip and burning the mouth. On the bottom of the evaporating tank there are four liquid flow holes. 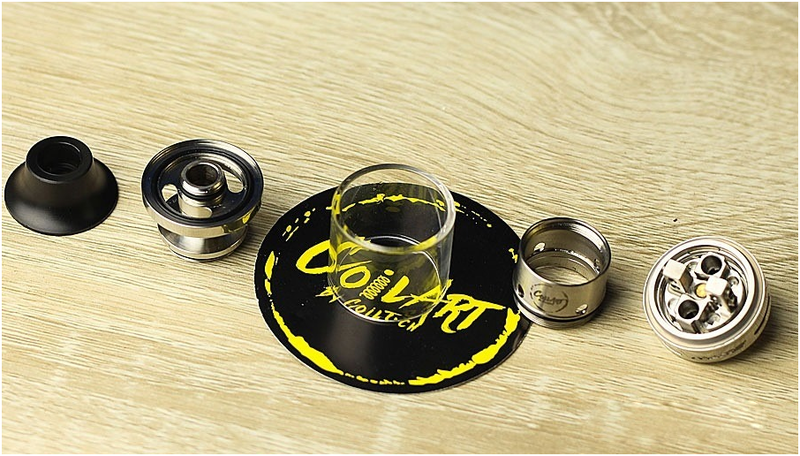 The logo of Coil Art is engraved on the center of the inner tank. 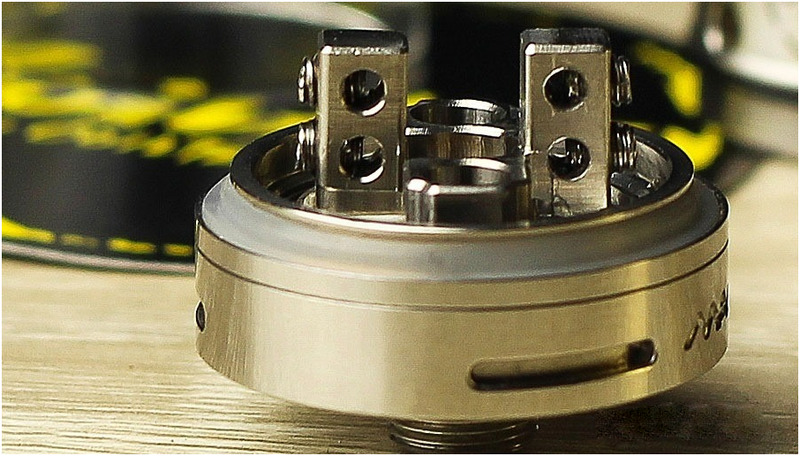 After completely dissembling the atomizer, we can see that the quantity of hardware is relatively small. The only five parts are: an integrated drip top, a tank cover, a glass tank, an evaporating inner tank and a base. Judging from the hardware, Mage is a highly integrated atomizer. Each of the hardware has dual functions. 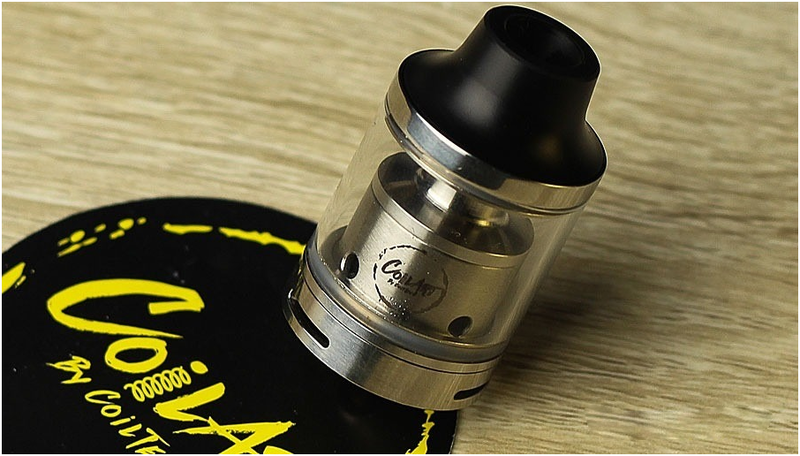 For example, the drip tip has the function of sealing the liquid tank at the same time and could be connected to the 510 tip. 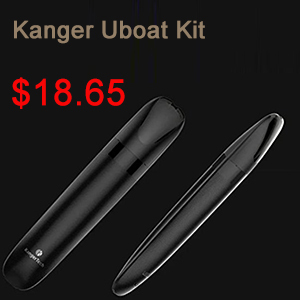 The tank cover is integrated with the vapor tube and the cover of the inner tank, which has reduced the amount of hardware and is convenient for operating and maintaining. 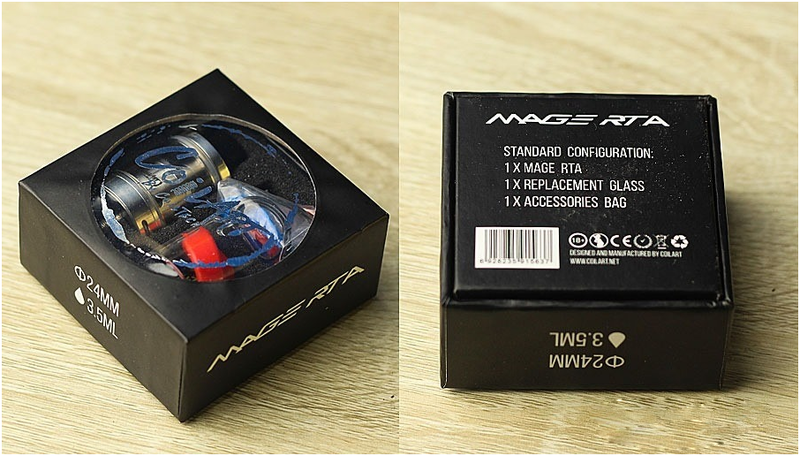 The design of the tank’s top cover indicates that Mage is a top filling RTA. 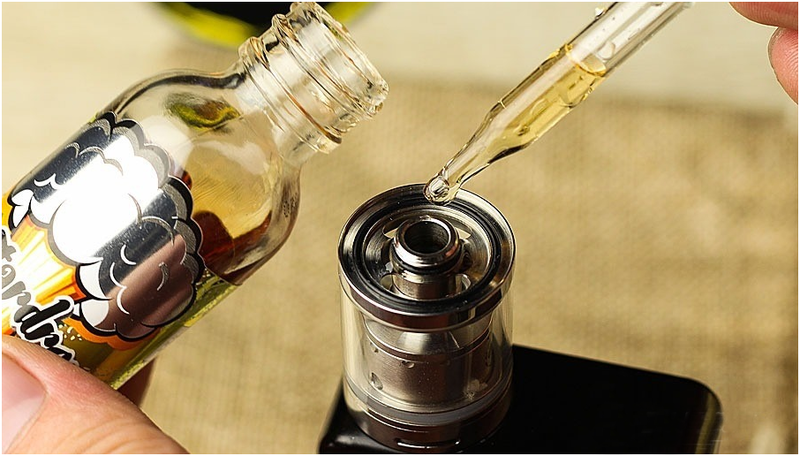 The drip tip is connected to the top of the vapor tube through the thread, and it could seal the liquid tank via the sealing ring. The base of the RTA also adopts the common structure of U shape four-hole electrode, being convenient for installing coils. The size of the holes is suitable for passing trick coils. The large size airflow ports are on the bottom—below the coils—and the position is higher than the bottom line, for the purpose of preventing liquid infiltration. The positive power supply electrode is relatively thin, thus could be compatible with some special devices, for example, the boxes and mods whose 510 positive electrodes are excessively thick or thin, preventing from short circuit caused by the close distance of the positive and negative electrodes. 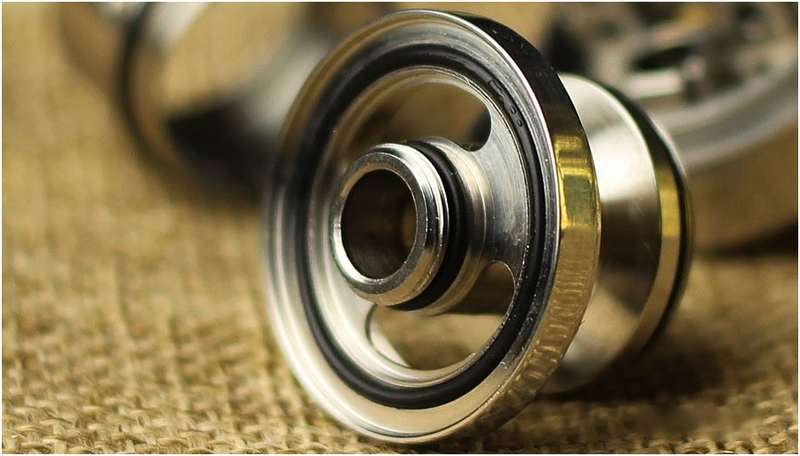 Besides that, the atomizer should be installed by rotating the electrode deck (the 510 negative electrode in the picture was carelessly broken by me), thus regular thread and pin-lift structure can hardly realize and the stability could not be ensured. Seen from the side, the center of the lower two coil holes are paralleled with the airflow ports. The excessively close distance of the coil and the port makes the two could easily touch each other and thus results in short circuit. Therefore, when installing the coils, try to raise the height of the coils to avoid touching with the ports, and ensure that the length of the coils is longer than the diameter of the ports. As officially recommended, I’ve made the 2.5mm loose coils and raised them as high as possible, and the actual effect is not bad. Although the tails of the coils are close to the ports, they are not connected. Mage could have raised the height of the ports by several millimeters to avoid this trouble, after all safety and practicability are more important than appearance and size. 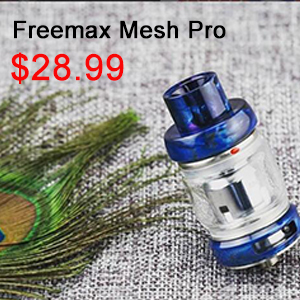 The relatively large diameter of the coil holes is prepared to be matched with trick coils. 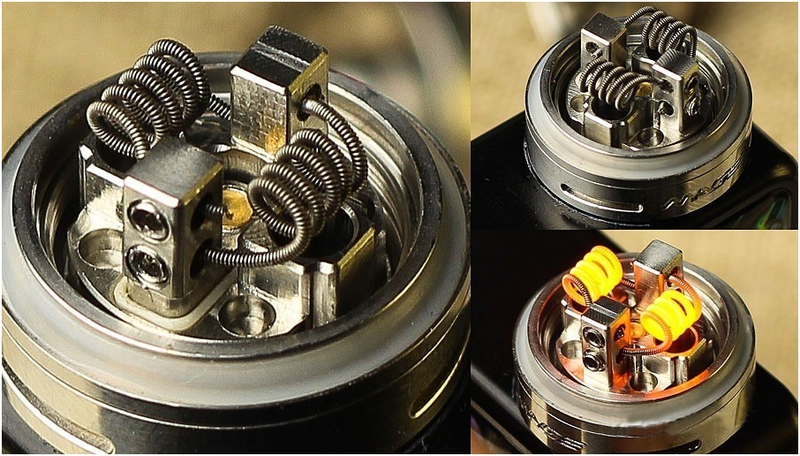 I’ve tried to wind the 24Awg 2.5 coil for seven circles, however, because the length of the coil is shorter than that of the ports, their distance is too close. And if the fixing screw is too tight, the coil will be pinched off. 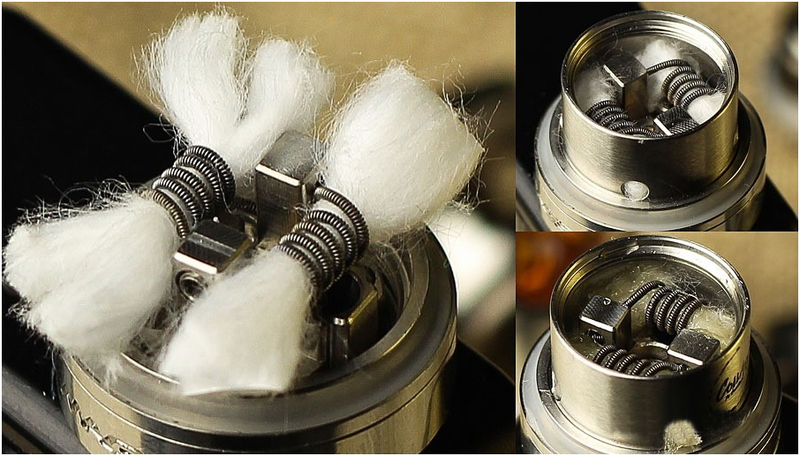 So I will advise you guys to use trick coils or thicker ones like 22Awg coils to match with Mage. The installment of Mage’s inner tank and the process mode of the cottons are similar to those of Five Pawns and KF4. Pass the cotton through the coils and leave moderate length, then put in the two sides in succession and screw the inner tank, after that press the cotton inside the bottom, being close to two sides of the ports and corresponding to the position of the liquid flow holes. The tails of the cotton shouldn’t be left too long, otherwise it will obstruct the process of liquid flow. Mage’s inner tank is connected to the base through the outside thread. Pay attention that there are snap joints in the bottom, we should aim at the right position while installing, and then screw the inner tank to fix it on the deck. The cover of the oil tank is integrated with the vapor tube and the inner tank’s cover. After the coil head is finished, put the glass tank on and point the inner tank’s cover toward the tread, press it down and screw to finish installment. The overall size of the tanks’ covers have been reduced to the smallest level, so much so that after the sealing ring is installed, users should push down the cover heavily to put it into the tank. Upon finishing the installment of the tanks and checking the position of the sealing ring, you could begin filling the liquid through the port on the top after closing the airflow ports on the bottom. 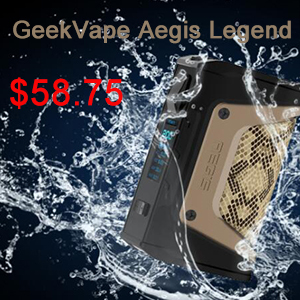 The tank capacity of Mage is around 3.5ml, equaling to four droppers of 30ml liquid. Its cruise ability is well enough considering its small size. The liquid consumption is equivalent with RDAs with the same parameters. 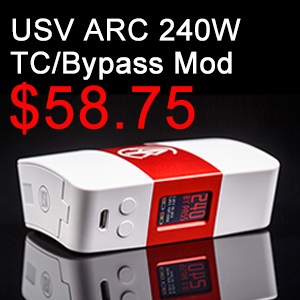 Mage has the same base structure as RDAs, thus its vapor volume is also relatively large, being almost as well as RDAs under the same data. 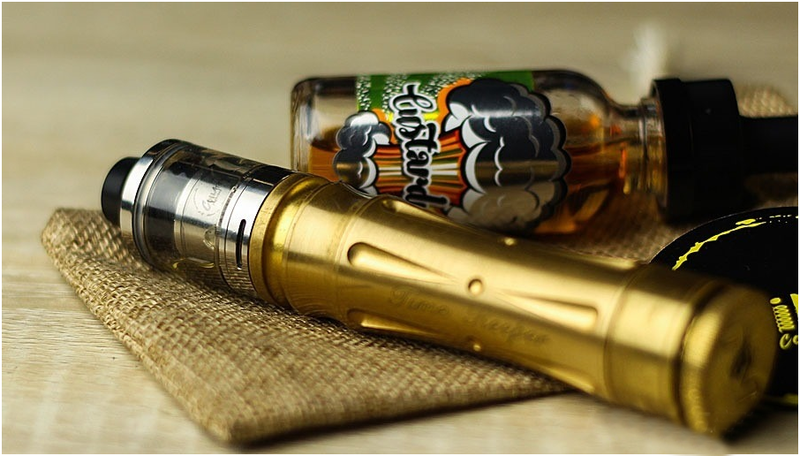 However, RTAs are equipped with liquid tank, thus the adding of evaporation tank and vapor tube has affected the vapor volume to a certain degree and make it a little bit smaller than RDAs under the same data. 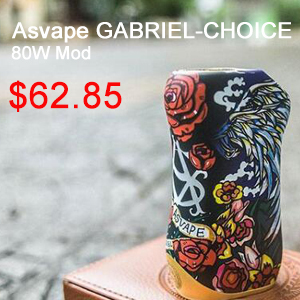 Mage’s evaporation tank endows it with excellent flavor performance, making the flavor richer than regular RDAs. The biggest advantage of the four-hole dual electrodes structure is its convenience for use. But the excessively close distance between the bottom airflow ports and the coil holes could easily lead to short circuit, therefore it brings trouble in building and installing coils. That’s the reason why I don’t recommend it to beginners. The craftsmanship of the atomizer in my hand is relatively exquisite. But some details need to be improved, for example, the uneven surface of the electrodes, the position of the coil holes and some rags in the corners. 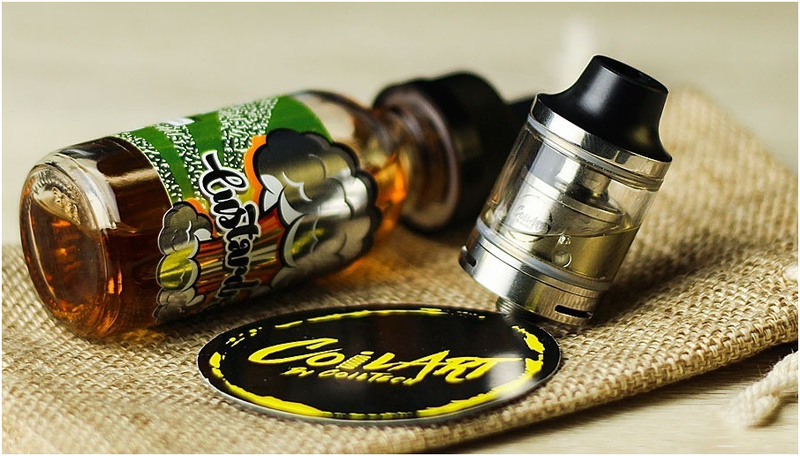 In summary, Coilart Mage RTA tank can produce big vapor as well as deliver rich flavor.